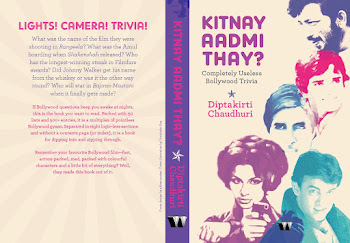 Calcutta Chromosome: Eid yani Biriyani! I apologise at the outset for equating the holy festival of sacrifice and pilgrimage with rice and mutton but I am secularly hungry. 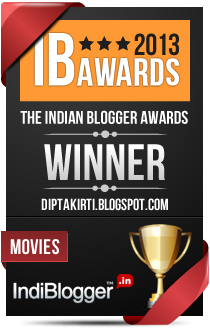 You should see my glee while devouring roast turkeys and Kalipujo mutton. 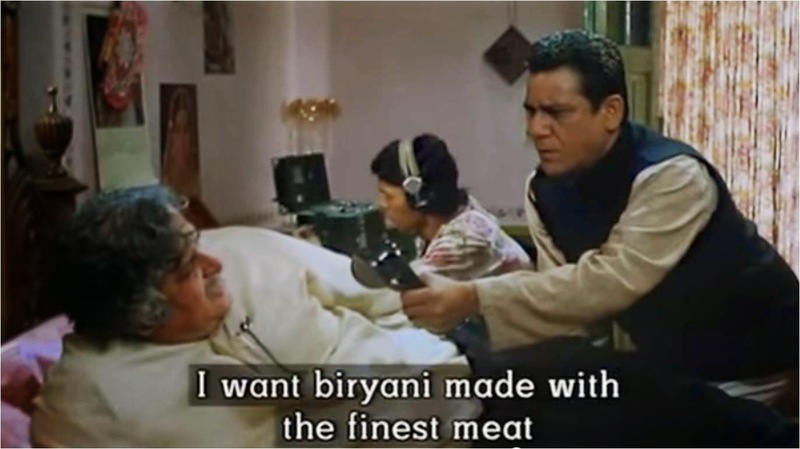 Having ordered 2 kilos of haleem from Hyderabad's Pista House in the last one month, I thought of doing my bit for Eid-ul-fitr by listing down some of Bollywood's best biriyani scenes - thus combining the two most-loved things of my life. Ladies - if you ever won a competition of something you really love doing, how would you celebrate? Wait, I know... You would go home and cook biriyani for your husband, right? Well, that's what Anushka Sharma did in Rab Ne Bana Di Jodi. After getting selected for a dance competition, she went home and cooked a celebratory dinner for her husband. Oh, she stopped on the way and had some chaat with her dancing partner. Well, not just had but got into a golgappa-eating competition with him. One second... then how did she eat the biriyani at home then? You see, she didn't... she just lovingly fed her husband. Ohkay... well, he was hungry I guess. After all, he didn't get to have chaat. Three burly men named Jahangir, Majid and Farid sitting around a table and chomping down biriyani and kababs could be a sight that warms the cockles of foodies' hearts and also scares you shitless. Especially they are a Mafia don and his two ruthless son - who alternately rule and run roughshod over Mumbai. In Shashilal Nair's Angaar, Jackie Shroff took up arms against them but not before the trio had congregated around a low table and polished off (what seemed like) tons of biriyani and kabab. Community meals are actually the best settings for eating biriyani... sitting cross-legged and helping oneself to large scoops of biriyani from the central degchi! 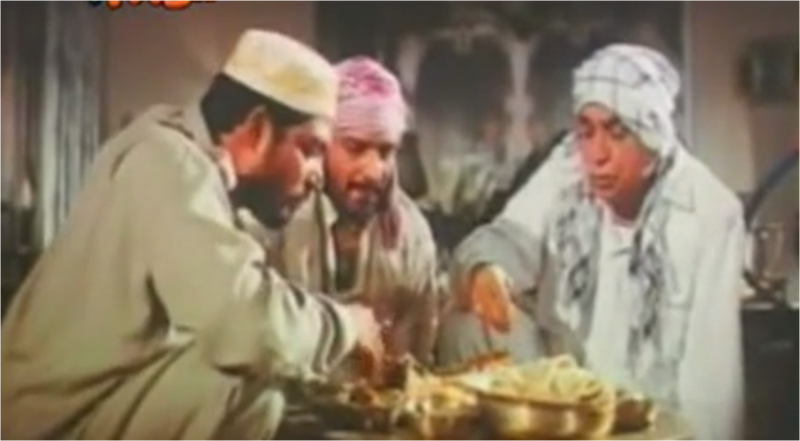 Tabu was the Biriyani Masterchef in Maqbool where a don and a politician broke bread (rice) as their minions joined them and nefarious deals got discussed over rice and meat. Abhishek Bachchan's forgettable Run can be remembered for its kauwa biriyani. Vijay Raaz sat down at a roadside stall and wolfed down a plate of Chicken biriyani for Rs 5 only. As it was likely to be, the biriyani was not really chicken but crow - causing our man to crow like a crow for some time after the consumption of the biriyani. Certainly not stuff you can pass off at an iftar party! 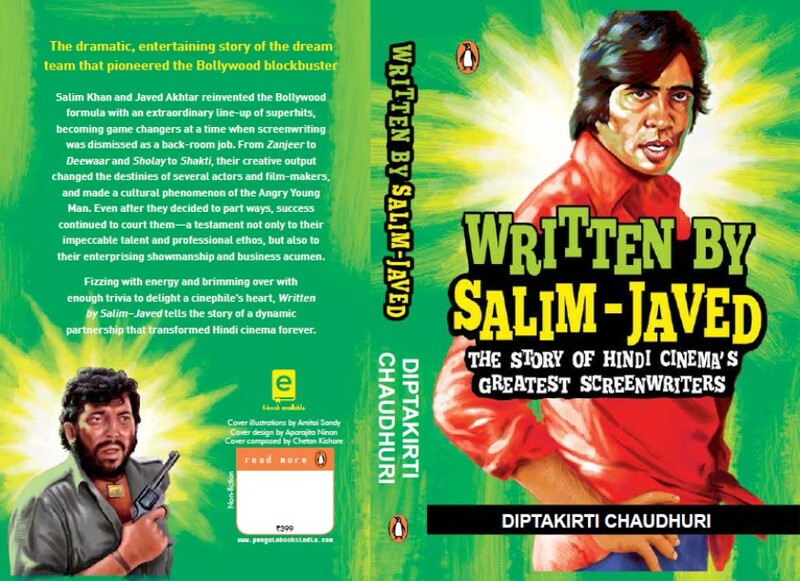 Rajkumar Gupta's Aamir was set in a Muslim area, where seemingly a million eyes watched Rajeev Khandelwal while a rough voice tried to convince him to plant a bomb - in exchange for the life of his family. 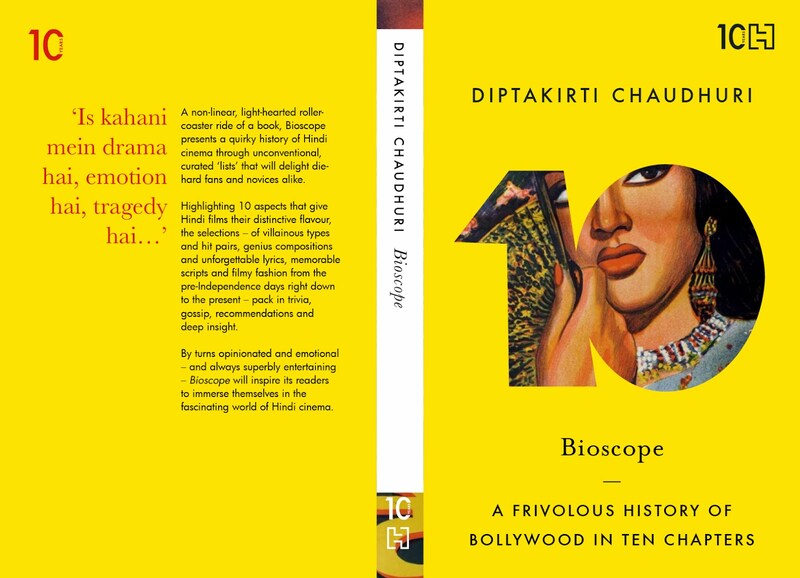 The claustrophobic atmosphere was partially lifted on the occasional appearance of a plate of biriyani. 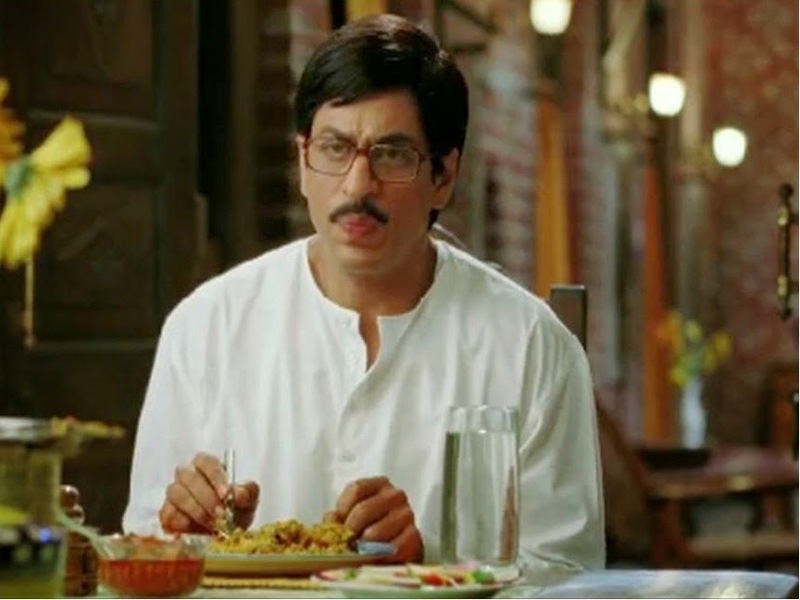 A colleague confessed that when he saw the scene on DVD, he paused it, went off to a nearby biriyani joint, had a plate, came back and resumed watching the film. 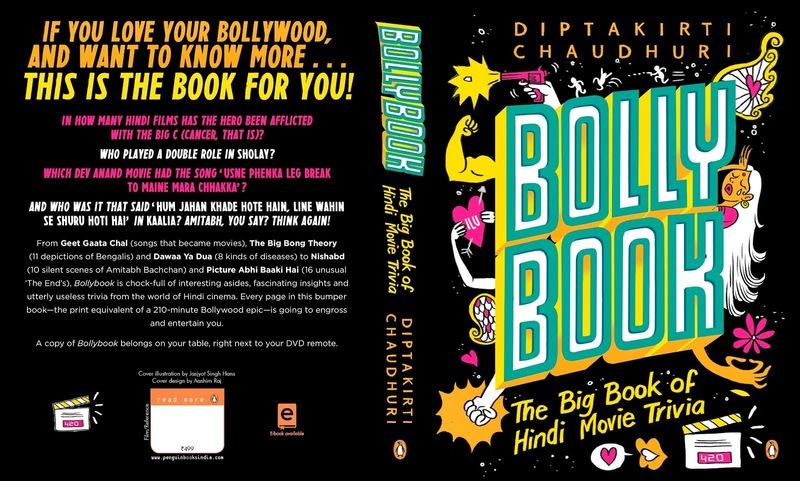 My correspondents tell me that two biriyani scenes; one in My Wife's Murder (where Boman Irani is the eater) and and another in Traffic Signal are very good but I recall neither of them and stand shamefacedly before asking all of you to remember the scenes, hunt for YouTube clips and post them in the comments below. 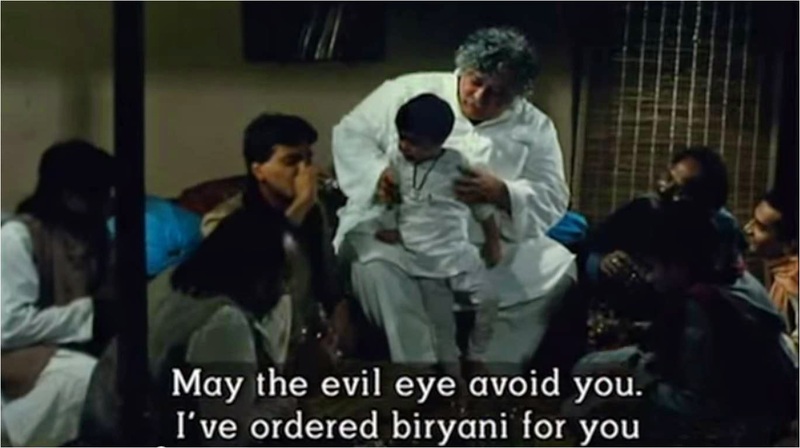 My favourite biriyani scene stars the voluminous Shashi Kapoor as poet Noor in Muhafiz. 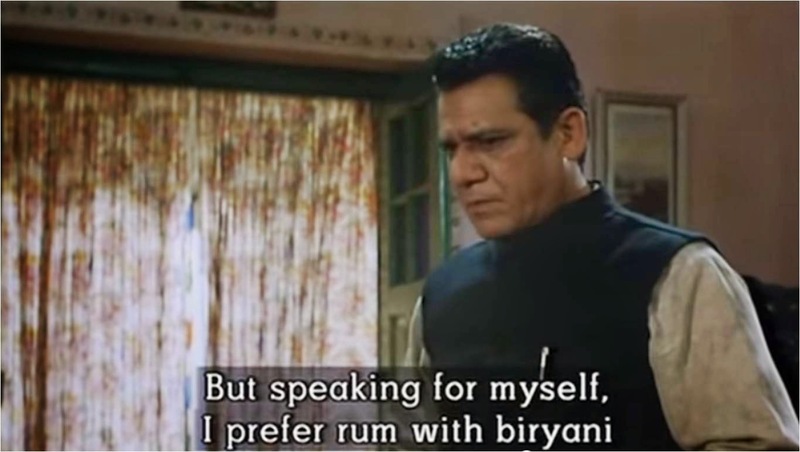 As his fan Deven (Om Puri) tried to squeeze out drops of shairi from him, he pontificated on the ingredients ("badhiya se badhiya gosht...") and accompaniment ("biriyani ke saath rum..."). Here, I present a few screenshots. Wish you all Eid Mubarak!